This post may contain affiliate links. Please read my Affiliate Disclaimer. 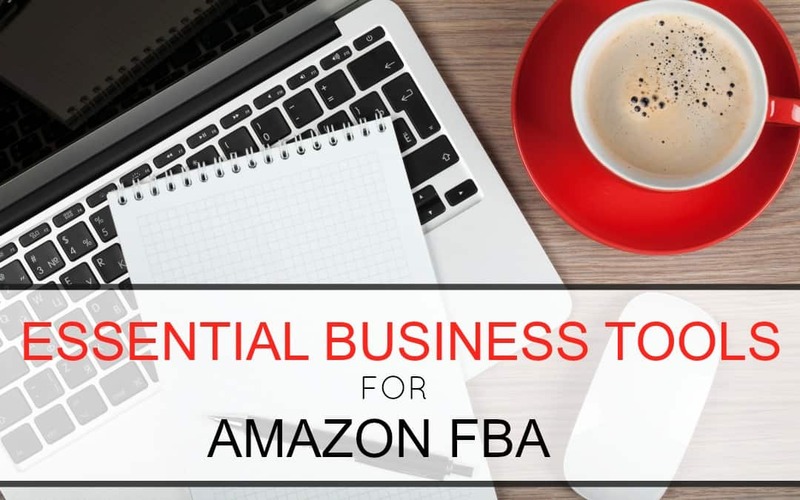 As with any business, you will need tools to help make the business a success and selling on Amazon FBA is no different. But it is a business that you can start with only some basic tools, which I list below. 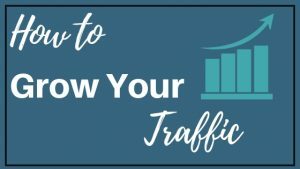 As your Amazon business grows and becomes more profitable, you can start adding in other tools to increase your productivity. Below I’ve put together a list of my most recommended tools. With Inventory Lab I’m able to research products, list and manage my inventory within Amazon, track expenses and analyze my profitability. The Inventory Lab subscription also comes with the Scoutify app that allows you to find profitable products with your phone. The cost is currently $49 a month. Scoutify is the app that comes with an Inventory Lab subscription. I use Scoutify as my primary scanning tool when doing in-store sourcing because of the integrations built right in. For example, I can quickly check the camel camel camel history or the Keepa history of the items I’m scanning. 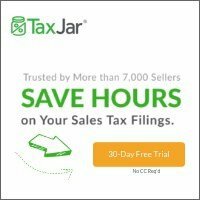 TaxJar makes filing taxes in other states for Amazon FBA sellers so much easier and saves you time each month. Tax Jar has one-click integration with many other online selling platforms such as Ebay, Etsy and more. You can use TaxJar to finish your returns in minutes or choose to automate your filing with Autofile. The cost of TaxJar is $19 a month. GoDaddy Bookkeeping, online software for small businesses- track sales, expenses and pay estimated taxes on time. You can link to several business bank accounts and seller accounts like Amazon, Ebay and more. Tip: look for promo codes on the internet. Sign up for Ebates where you can earn free CASH BACK for just spending how you normally would online. By clicking on a store that you want to shop through (they have TONS of stores such as Kohls, REI, Toys R Us, etc. ), and shop just like how you normally would. Ebates makes a commission for referring you to the store you just shopped at, and they give you some of that money back as a thank you. I downloaded the Ebates browser bar/button so that I can instantly be reminded when I am making an online purchase and need to activate the cash back. If you already spend a lot of money sourcing online, why not get some cash back and increase your profit margin. The cost for Ebates is FREE! Cleer Platinum is an add-on to the Chrome browser that allows you to compare products easily. This browser tool will add buttons under products on many major retailer pages so you can quickly compare products on places like Amazon and Ebay. For example, if you were looking for products to source on Walmart.com and wanted to see if it was selling on Amazon then you would click on the Amazon button under the product and it would bring up the product page in Amazon. Cleer Platinum makes sourcing for products fast and easy. The cost is $97 (a one-time fee). The Dymo Label Printer uses thermal printing technology which eliminates the need for expensive ink or toner. This label maker can print the Amazon FNSKU labels (tells Amazon the product is yours, and you put it over the barcode on a product). The Label Printer will also print suffocation warning stickers, ” this is a set ” and expiration labels, it will do this from within the software. 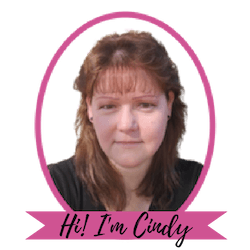 I love this little machine and use it to print out my Christmas Card Address labels too. 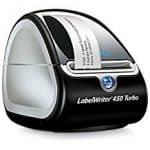 The cost is around $52.00 for the LabelWriter 450 Turbo. Self-sealing poly bags save me SO much time. They’re a must for anyone doing multi-packs, bundles or have products where that are exposed and needs to be covered, some open-faced toys for example. You will want to protect them from the Amazon warehouse. I recommend a combo pack at first to see which sizes you will use the most. This combo has 100 each of 6×9, 8×10,9×12 and 11×14 self-sealing bags with the required warning already on it. Not all bags on the market have a warning already printed on them, then you will need to purchase stickers separately. 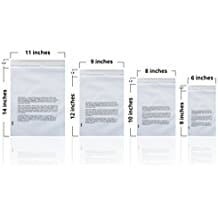 The cost is around $26.00 for these Self-sealing poly bags. Scotty Peelers seem so insignificant but are very helpful. 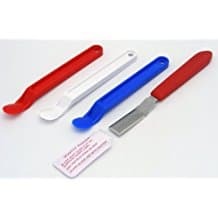 This tool is a must have for all of the items you purchase with stickers on them from Liquidation stores and clearance items. You can use the Scotty Peeler to get underneath the label and peel it off the box with no damage to the box. I use these all the time, and the metal one even cuts through the tape on boxes to open them. This set will cost around $9. Having a USB Scanner Gun is one of my biggest time savers. You plug the scanner into your computer, and when you scan the barcodes, it will enter the UPC code into the field your cursor is blinking. Not entering all of the numbers manually into the computer is a huge time saver. 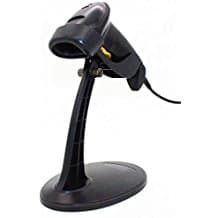 A USB Scanner Gun was one of the first items I bought in for my business. This USB Scanner will cost about $18. 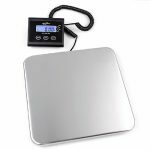 This digital scale is another favorite, with its light weight industrial platform and the wired remote for EASY reading while the box is getting weighed. It’s the perfect scale to for all of your shipping needs. Our first scale was so frustrating because the read outs were attached to the base, which you could never see when a big box was on it getting weighed. This scale will cost about $43. Know someone else who could use this information? Do you know anyone who could benefit from this information? How about clicking on one of the social share buttons, and see if this could benefit someone else too. Remember sharing is caring! Do you already use any of these tools or services? If so, what are your thoughts, any favorites? Comment Below. Hi! I was a stay-at-home mom turned serial entrepreneur. 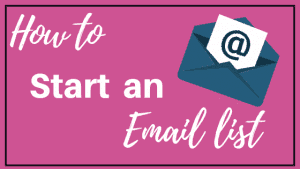 My goal is to help other women make money online through blogging tips, entrepreneurial start-ups or help you find ways to make money on the side while you’re building your online empire. 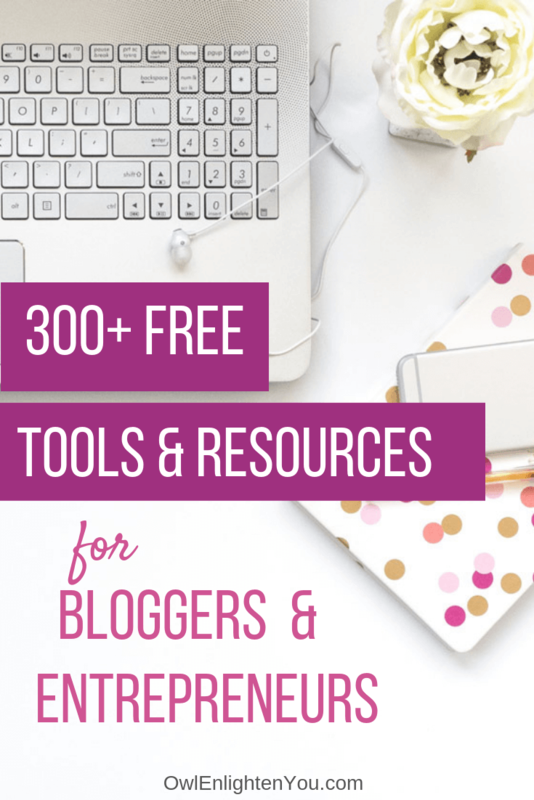 Get access to my library of 300+ FREE RESOURCES to start and grow your blog + biz. 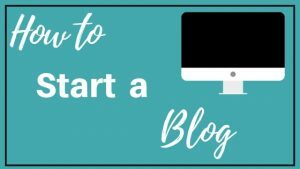 creative entrepreneurs through blogging tips, entrepreneurial start-ups, and ways to earn extra money online.